​Combining the elegance of a saloon with the versatility of a hatchback, the SEAT Toledo is an ideal option for those needing a car for both business and pleasure. Not only is it sophisticated and stylish to look at, it’s also inexpensive to run, with fuel efficiency reaching 72.4mpg and CO2 emissions as low as 104g/km. Safety and comfort are paramount when you’re on the road a lot, and a used SEAT Toledo has more than enough equipment to ensure a relaxing, protected drive. Anti-lock brakes, ESP and a host of airbags come as standard, while the interior is roomy with supportive seating and a range of infotainment features such as Bluetooth and DAB radio. Purchase a pre-owned Toledo from Duff Morgan and you can take advantage of our affordable finance packages, which enable you to choose the best car for your budget. You can also rest assured your model has been checked and approved by our skilled technicians. 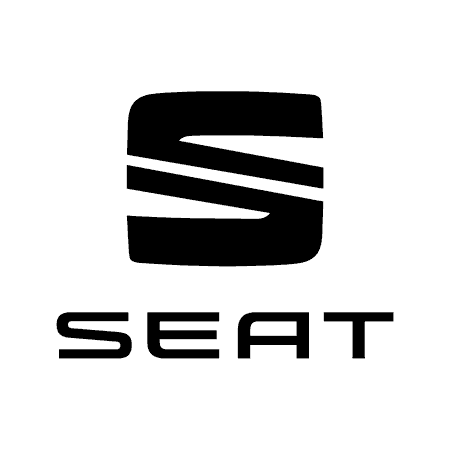 Browse through the used SEAT Toledo listings below and select a model for further details or to book a test drive.